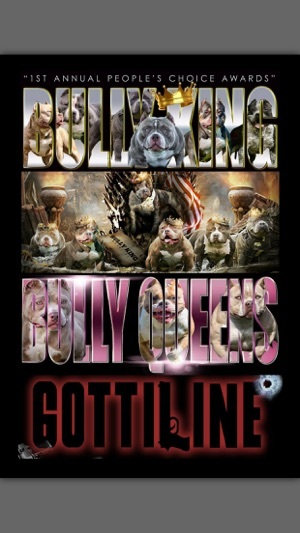 News, Articles & Features & Photos on the Best American Bullies! • Show Champions, Grand Champions and much more! 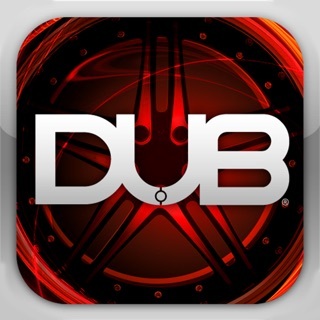 Payment will be charged to your iTunes Account at confirmation of purchase. Subscription automatically renews unless auto-renew is turned off at least 24-hours before the end of the current period. Account will be charged for renewal within 24-hours prior to the end of the current period, and identify the cost of the renewal. Subscriptions may be managed by you and auto-renewal may be turned off by going to your iTunes user's Account Settings after purchase. No cancellation of the current subscription is allowed during active subscription period. 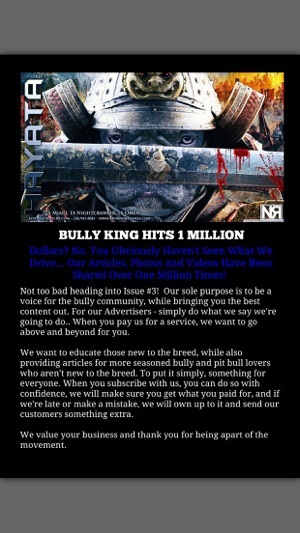 Any unused portion of a free trial period, if offered, will be forfeited when you purchase a subscription to BULLY KING Magazine. 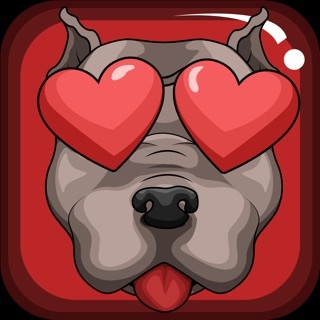 So I came across this app and decided to buy the bully bible from my phone, when I got home I wasn’t able to read it on my iPad. I sent an email and within an hour I received a reply back with the instructions how to retrieve purchases. Great customer service thanks BKM. 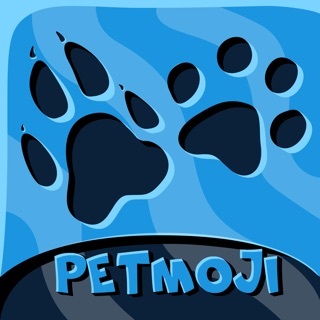 It's a very interesting app. I dont have any dogs， but I love pull dogs. This app let me browsing all the cute pictures. 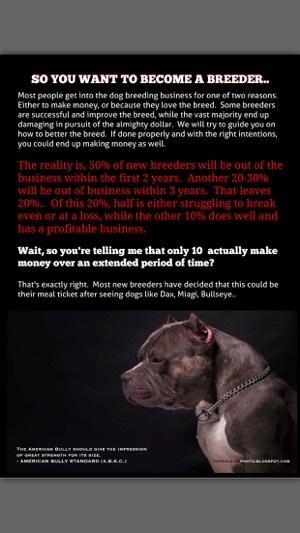 I also learned some knowledge about how to take care my future dogs. Great! 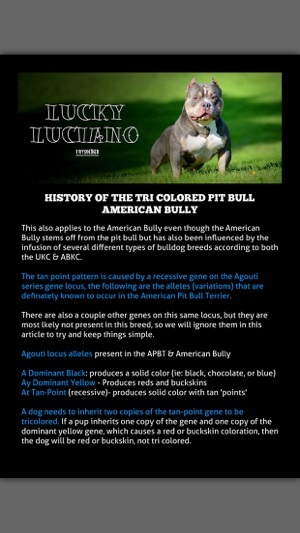 I love this app - all the best news from the American Bully world in a pretty easy-to-read format. 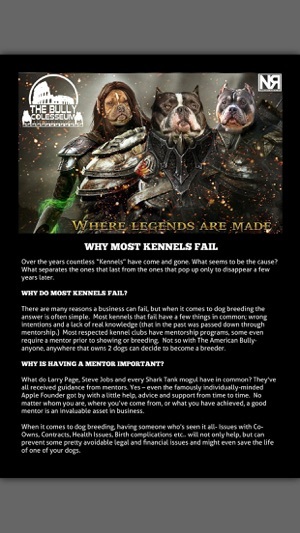 Not only is the magazine super informative, but it's filled to the brim with cute dogs! What more could you want?